When a cavity has been left untreated for too long, the decay can spread to the pulp of the tooth resulting in an infection of the tooth. This can be quite painful. If there is enough tooth structure to save the tooth, the dentist can perform a root canal to remove the infected nerve tissue and relieve you of pain. Root canals can take from one to two visits, depending upon how many roots the tooth has. During the visit, the infected nerve is removed and the root canals are then filled individually. After the root canal, a crown is recommended to restore the tooth back to its original shape and function. 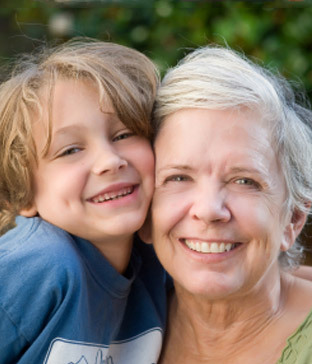 A crown is also necessary to prevent the tooth from future fractures. 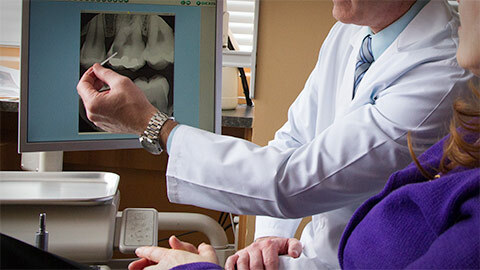 If you need more information about Endodontics in the Quad Cities, contact us today.